There are countless online portals available on internet that provides high definition video content without subscription charges. Fmovies also comes in this category where you just need to type the name of a movie and it will instantly appear. It is a feature-rich portal where you can access TV serials and movies on the basis of genres, country, top IMDB or alphabetical A to Z list. This is not the only site to avail such kind of contents but below is a list of its alternatives. It may help you in finding the videos which may not be visible on Fmovies website. Take a look and find out that which site suit best according to your movie watching preferences. 1) First of all, install the Snaptube app from its official site on your Android device and open it. 2) Once it is opened, you will have four options of accessing to the video contents i.e. direct search in search bar, video sites, discover and snaplist. 3) Search bar is the easiest way to reach your favourite site. Just enter the web address or keyword and the site results will appear on your screen. 4) For instant access, you can visit the video sites or snaplist section. 5) Here you just need to tap on the site and its all content will open instantly. 6) Choose your favourite movie from here, tap on play button and it will start running automatically. 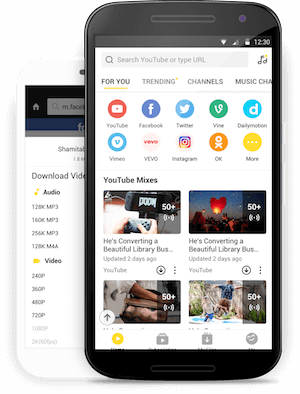 7) Before playing the video, Snaptube will ask you to select the resolution which is suitable according to your smartphones processor and data allowance. If the flicker that you are searching is currently not available, you just need to request from administrative team and they will avail it as soon as possible. On the homepage, you can see the latest released movies which are gaining worldwide popularity. For the ease of use regarding random selection, all movies are available in tiles along with IMDB rating. This is a simple, lightweight and cool Fmovie alternative to access video contents including latest movies, WWE fights and TV serials. CoolMovieZ has a simple user interface with a search bar on top. 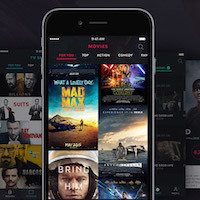 Below the search bar, there are options for choosing latest and trending movies of current time. Along with the name of movie, its file format is also mentioned so that user will not confuse regarding quality. You can also access the movies on the basis of genres such as Action, adventure, drama, family, fantasy, history and horror etc. Along with movies, there is also an option to access music videos of popular international singers. 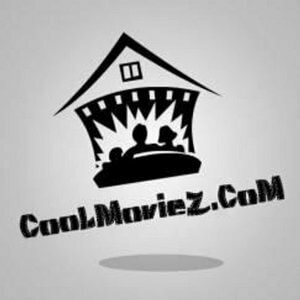 “MKV cinemas” is one of the oldest and most trusted Fmovies alternatives for watching latest and old movies in multiple languages. Most of the movies available here are in .mkv format and have great resolution. On the homepage, you can choose from the categories of Hollywood, Bollywood or south Indian movies. While scrolling down, A complete list of latest uploaded movies will be visible. Not only new but popular movies of recent years are also updated here on asis so that visitors will not get bored with same monotonous content. 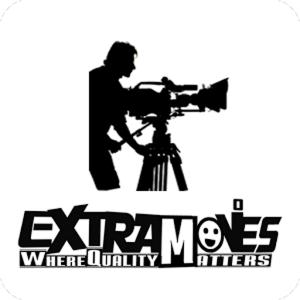 For those who are expecting latest movies, a list is available on the left side of site including movies of all film industries. This is also among the sites like Fmovies. It’s very lightweight but contains tons of entertainment content in all popular languages. 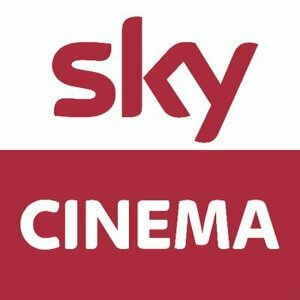 In SkyMovies, all movies are categorised according to the resolution quality and recent releases. Its homepage is divided into sections where the first section contains upcoming movies. When you scroll down, latest updated movies, followed by 3gp, mp4, HD and .avi are available to watch directly on your smartphone or PC. This is not all, there is also a special services section where you can also search for latest mp3 and video forms in best possible bitrates. If you are looking for a completely safe from malware free portal of watching movies in great resolution then Box TV is a great option. It enables the users to watch their favourite movies and TV serials instantly on their screen. Not just international, but it contains entertainment stuff in regional languages too including Malayalam, Tamil, Marathi, Punjabi and many more. Its home page is categorised in different parts such as Cult classic, Just added, TV shows, Movie Trailers. For easy accessibility, genres selection facility is also available here. 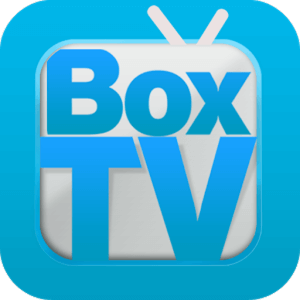 Box TV is also available on play store if you want to access it separately.